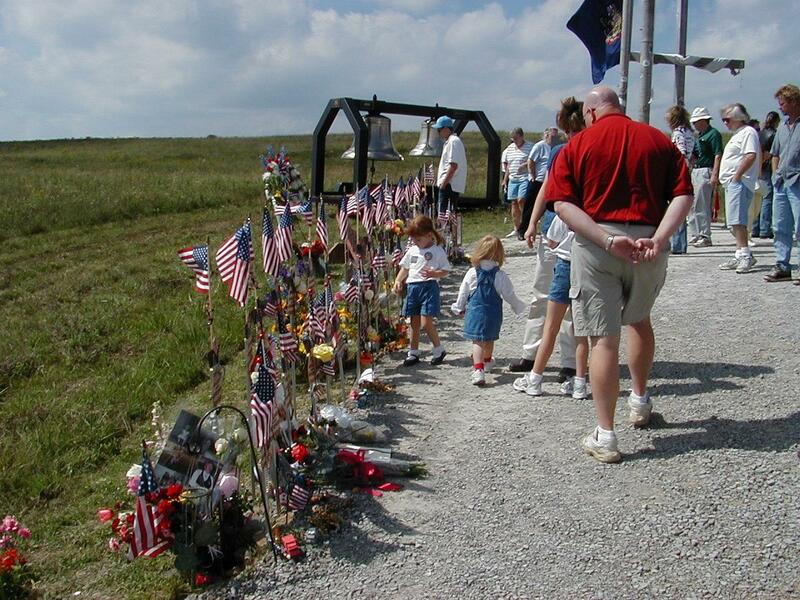 On the way home we stopped at the Temporary Flight 93 National Memorial outside of Shanksville, PA. It made the world championships seem pretty insignificant. 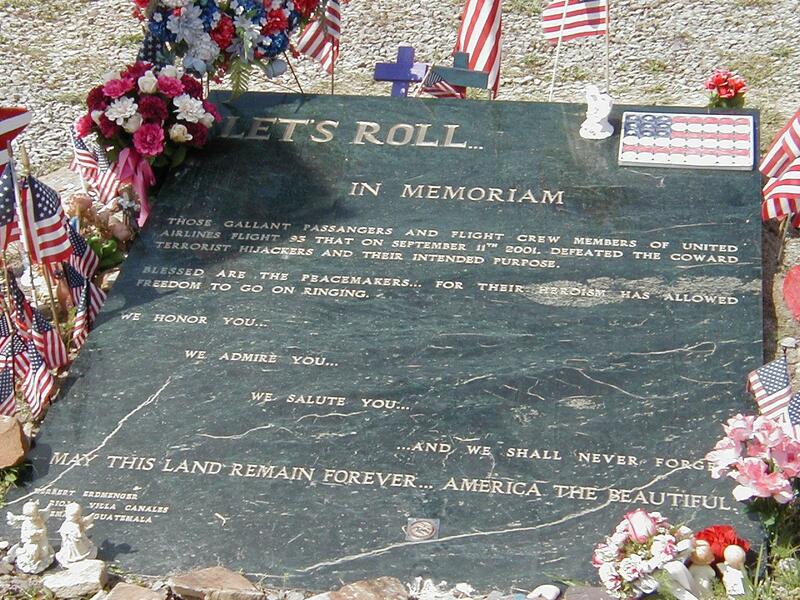 At regular intervals the special Flight 93 commemorative flag is replaced on one of the flagpoles. 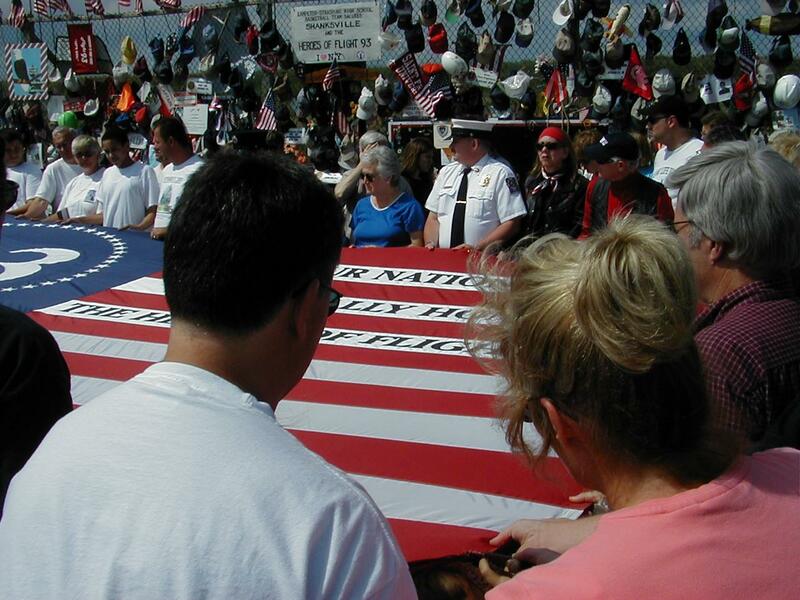 The visitors are asked to help unfurl the flag and then each person around the flag tells what the site means to them. 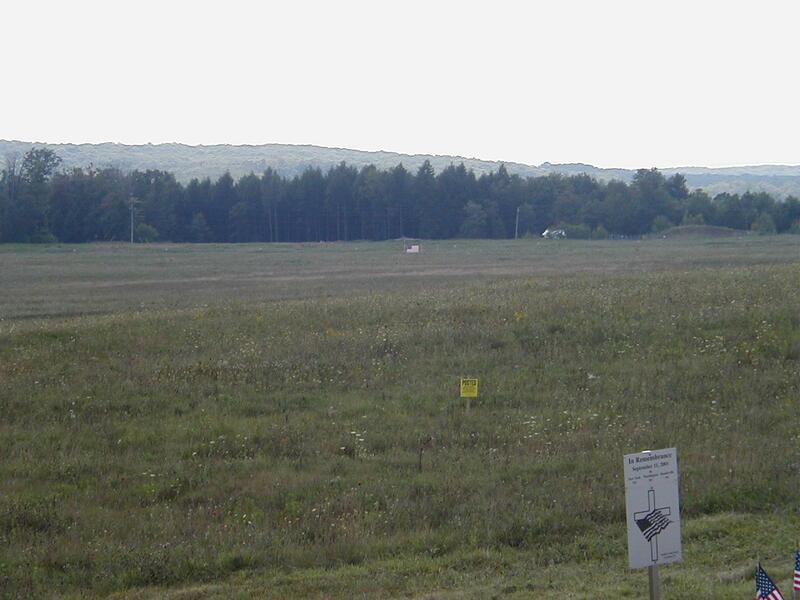 The actual crash site, marked here by a United States Flag, is about 500 yards south of the temporary memorial. It is accessible only to family members. 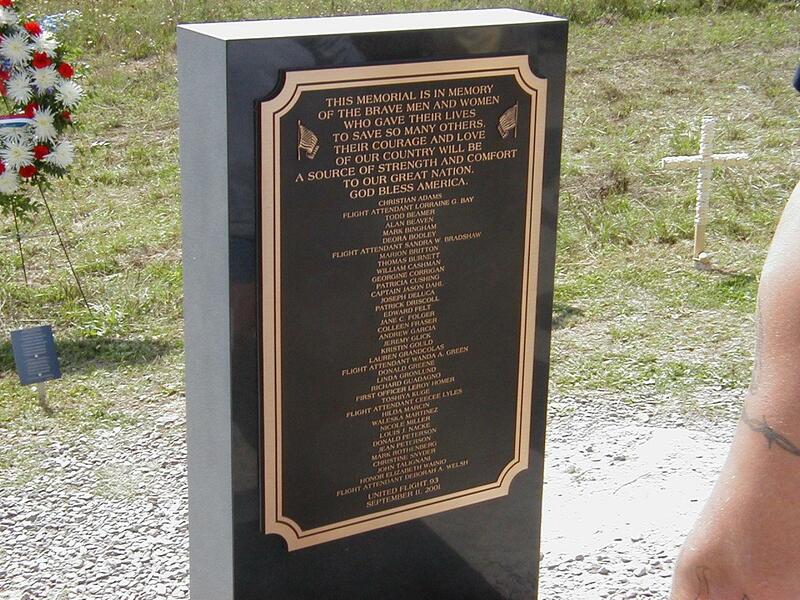 Somerset County Sheriff's deputies are on duty at the site 24 hours a day. 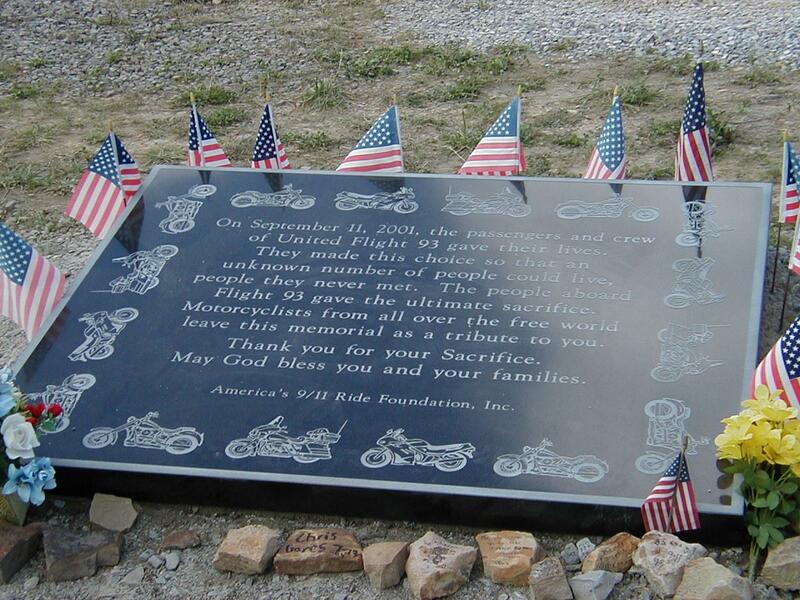 A marker by motorcyclists from around the world. 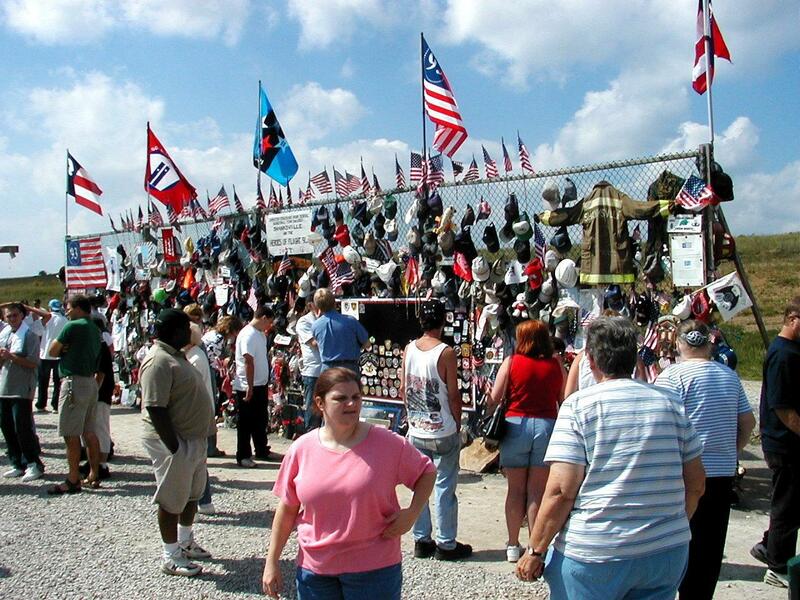 There were about 250 of them at the site during our visit.